Heading to Europe and looking for the must-visit cities in Spain? Spain is one of the most culturally rich countries in all of Europe. The country is vastly diverse and nearly every corner of Spain is worth visiting. That being said, there are definitely certain must-visit cities in Spain that should be on the top of your list. A couple years ago I made three trips to Spain and discovered some of the most amazing cities the country has to offer. It’s very easy to move between cities in Spain. You can take the high speed Renfe trains, or you can take the low-cost buses like Alsa. Both options can get you from city center to city center easily. 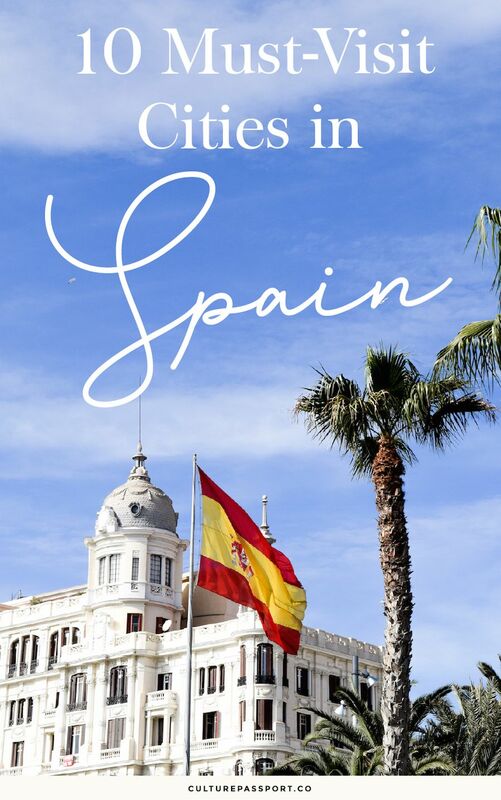 Here are the cities you must visit when traveling to Spain! Barcelona is a favorite city in Spain and the most popular destination. Crowds of tourists are drawn to the historic Gothic Quarter. Narrow medieval streets surround the famous avenue: La Rambla, where tourists and locals gather every day. La Sagrada Familia is a cathedral in Barcelona that has become an icon of the city. This 19th century church was designed by esteemed Catalan architect Antoni Gaudí and remains under construction over 100 years later. Park Güell is another monumental project of Gaudí visited by millions every year. Since the public park’s 1926 opening, it has served as a prime example of Gaudí architecture and style. When it’s time to eat, head to Mercado de La Boqueria, Barcelona’s famous food market. Lines for entry to the Picasso Museum can stretch around the block so be sure to reserve a ticket ahead of time. Finally, Plaça de Catalunya is the city’s main plaza, where the historic quarter and the 19th century Eixample district meet. If you feel like taking an adventurous day trip outside the city, try visiting the Montserrat mountain peak, or driving along the picturesque coastal stretch of Costa Brava. 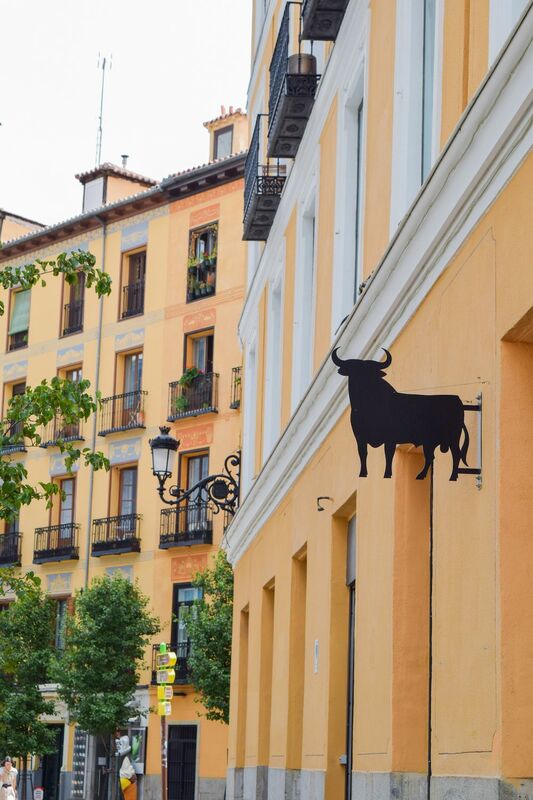 The capital city of Madrid is often overlooked in favor of Barcelona, but the area couldn’t be a better choice for learning about Spanish culture. With traditional Spanish squares like Plaza Mayor and ornate palaces like the Royal Palace of Madrid from centuries past, Madrid is the epitome of culture and history in Spain. Stroll through the elegant gardens of El Retiro Park or admire the early 20th century architecture along the famous avenue, Gran Vía. Art lovers will find themselves an endless list of museums to explore, but the Prado Museum is always considered one of the best art museums in Madrid. Seville is often considered the must-visit city of Spain outside of heavily trafficked Madrid and Barcelona. As the capital of the Andalusia region, Seville is home to ornate plazas and traditional flamenco dancing. A trip to Seville should absolutely include a visit to the Royal Alcázar of Seville, built during the Moorish invasion of Spain during the 11th to 13th centuries. Not far is the Seville Cathedral, where Christopher Columbus was laid to rest. Lastly, the Plaza de España is a must-visit square consisting of a large waterway and an ornate government building decorated with painted ceramic tiles. Valencia is a port city on the Mediterranean coast of Spain. The most famous Spanish dish, paella, comes from Valencia and the city offers numerous places to enjoy this traditional Spanish plate. Beyond the food, Valencia is home to the futuristic City of Arts and Sciences, where ultra modern architecture and structures form a cluster of museums and entertainment venues. Granada is a city at the crossroads of three ancient religions: Christianity, Judaism and Islam. The most popular attraction by far is the enormous Alhambra, a fortress built atop a hill during the Moorish occupation of Spain. The Granada Cathedral is a beautiful place of worship that sits on an an open square in the old town. Málaga is the largest city on the Costa del Sol, a stretch of Mediterranean coastline in the south of Spain. 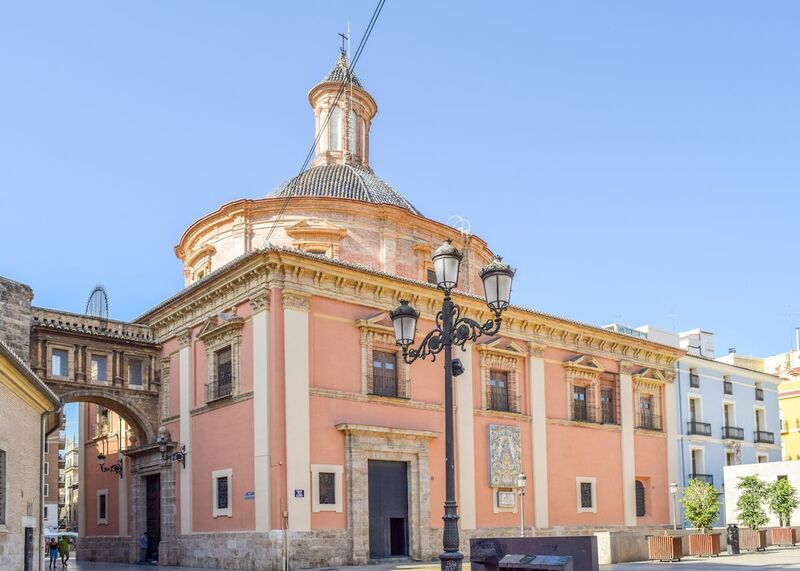 Málaga was the birthplace of Pablo Picasso and the city manages a museum and a foundation dedicated to the artist’s works. An ancient Roman Theatre in Málaga now serves as a contemporary art museum. Like Granada, Córdoba is a city with multi-cultural influences. The Roman Bridge of Córdoba is a must-see 1st century BC structure that crosses the Guadalquivir River. Head to the Alcazar of the Christian Monarchs in the city’s historic center to admire the lush garden grounds of ancient royalty and their 14th century palace. 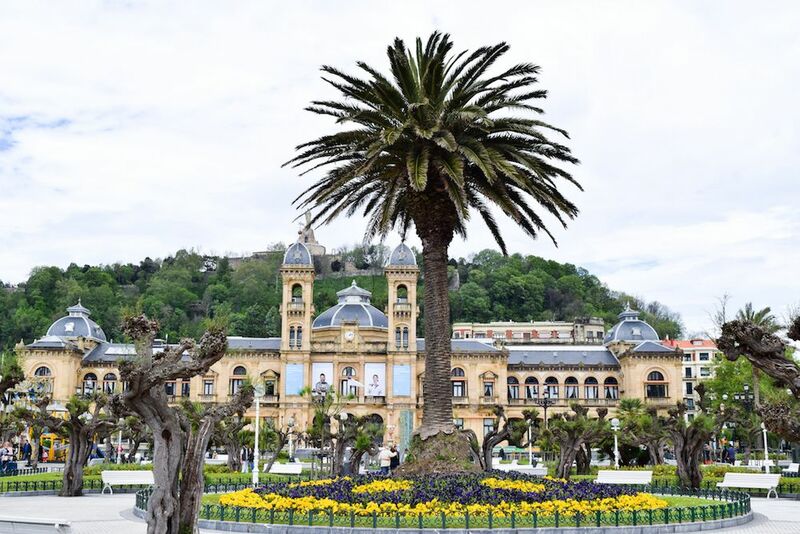 San Sebastián is a famous resort town in the north of Spain, not far from the border of France. It’s an extremely popular destination despite being such a small town for its unique culture and charming historic center. The Playa de la Concha on the Bay of Biscay is an expansive horseshoe beach that welcomes crowds on hot summer days. People visit San Sebastián for the food, though and the city’s lively pintxo bars are packed during lunch and dinner hours. Pintxos are the Basque version of Spanish tapas – bite sized portions of delicious Basque cuisine. Be sure to pair your pintxos with Txakoli – the region’s specialty wine. Popular destinations near San Sebastián include Pamplona to see the running of the bulls and Bilbao, to see the world famous Guggenheim Museum. Alicante is a city that lies directly on the coast of Spain. Alicante is characterized by the wide marble walkway along its shore and the steep mountain that forms its backdrop. Climb this mountain and you’ll reach the medieval Castillo de Santa Bárbara and see stunning views over the town and the Mediterranean Sea. At the base of the mountain is Barrio de la Santa Cruz, a charming neighborhood of narrow streets and pastel-colored buildings. Surrounding Alicante is the gorgeous stretch of coastline known as the Costa Blanca. Not far from Alicante, you can find a peculiar pink salt flat in Torrevieja. Island culture in Spain is epitomized by Palma de Mallorca, the capital city of the Balearic island of Mallorca. Many people visit Palma de Mallorca as a starting point before exploring the stunning beaches and natural paradise of the island. I hope you found this list of the must-visit cities in Spain useful in planning your trip to Spain!